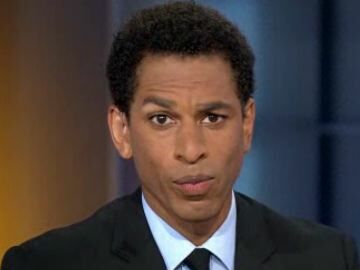 MSNBC Hosts Touré, Joy-Ann Reid, Melissa Harris-Perry All Slapped With Tax Warrants! A tax warrant is a legal action against you and creates a lien against your real and personal property. 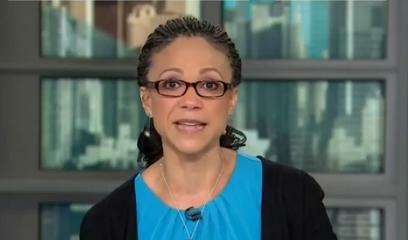 Hot Air reveals MSNBC hosts Touré, Joy-Ann Reid, Melissa Harris-Perry, and of course Al Sharpton, all owe hundreds of thousands of dollars in tax warrants issued against them. “In September 2013, New York issued a state tax warrant to [Touré] Neblett and his wife, Rita Nakouzi, for $46,862.68. Six months later, the state issued an additional warrant to the couple for $12,849.87,” National Review’s Jillian Kay Melchior reported on Wednesday. Earlier this year, the IRS slapped Perry and her husband with a $70,000 bill for delinquent taxes from 2013. But this is all small time. 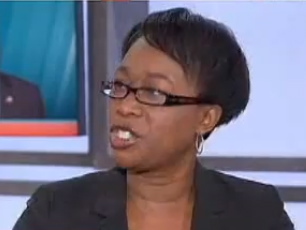 Politics Nation host Rev. 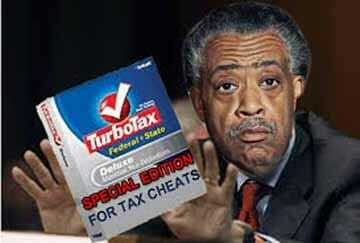 Al Sharpton has refined the art of tax dodging to a science. 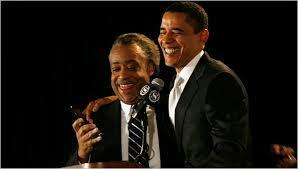 “So far, every for-profit enterprise started by Al Sharpton and known to National Review Online has been shut down in at least one jurisdiction for failure to pay taxes, a review of public records in New York and Delaware reveals,” National Reviewreported in February. The worst part is these hypocrites have made their living off of demanding other people pay their taxes, and at higher levels or else! If the right preaches family values, the left preaches taxation values. Their wide stance on taxes is perhaps the greatest hypocrisy of all.